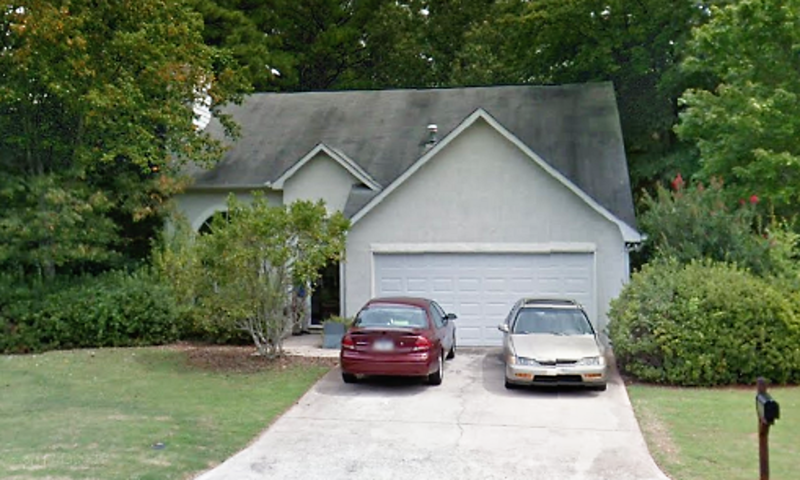 12190 Cypress Ln Fayetteville, GA 30215 - B&M Property Solutions, LLC. 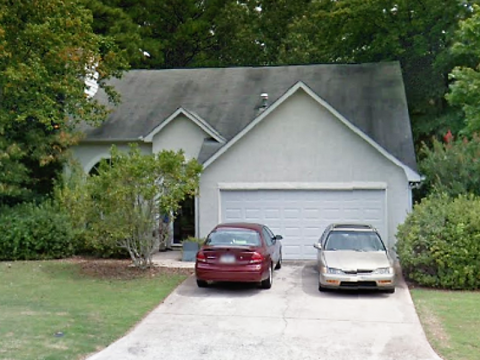 The contract for this three (3) bedroom, two (2) bathroom property at 12190 Cypress Ln Fayetteville, GA 30215 offers fantastic return opportunities for landlords and fix and flip investors! Rehab investors can potentially earn cash-on-cash returns of 21% or greater with the contract for this property. Landlord investors can expect rents of $1,200 or more generating substantial positive cash flow. At this rental rate, landlords would earn cash-on-cash returns in excess of 10%! Repairs Needed: This corner lot property in a great swim/tennis neighborhood is close to being rent-ready. Some repairs are needed to the kitchen. Other general updates needed to maximize its resale value. RSVP for our one and only inspection on Tuesday, September 25th at 2 PM ET.